Thank you Whole Foods Market 365 for sponsoring this post. All thoughts, ideas and opinions are our own. 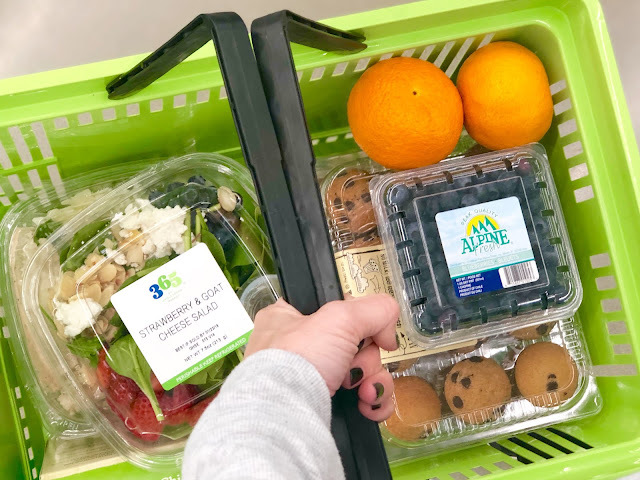 We love when stores make it easy for busy moms like us. 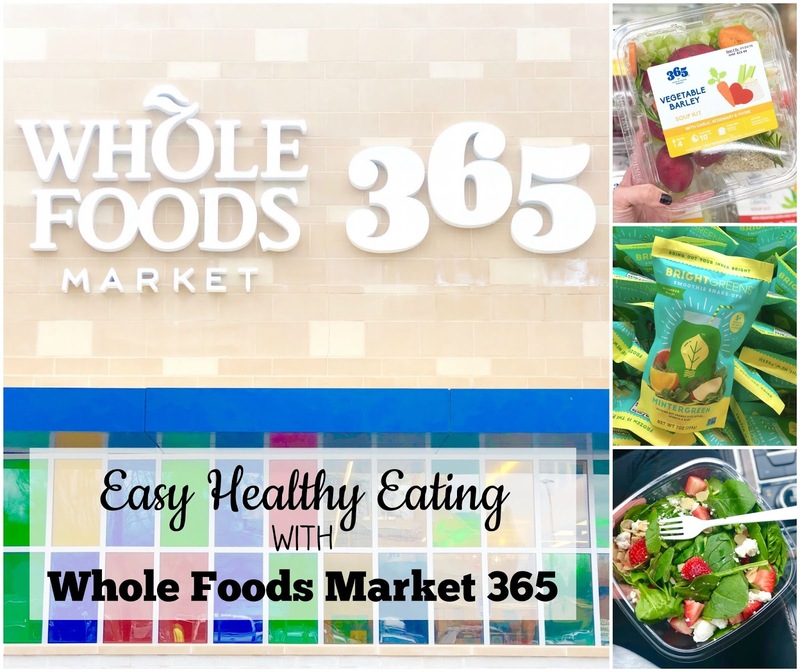 We were recently introduced to the new Whole Foods Market 365 and absolutely love the concept! 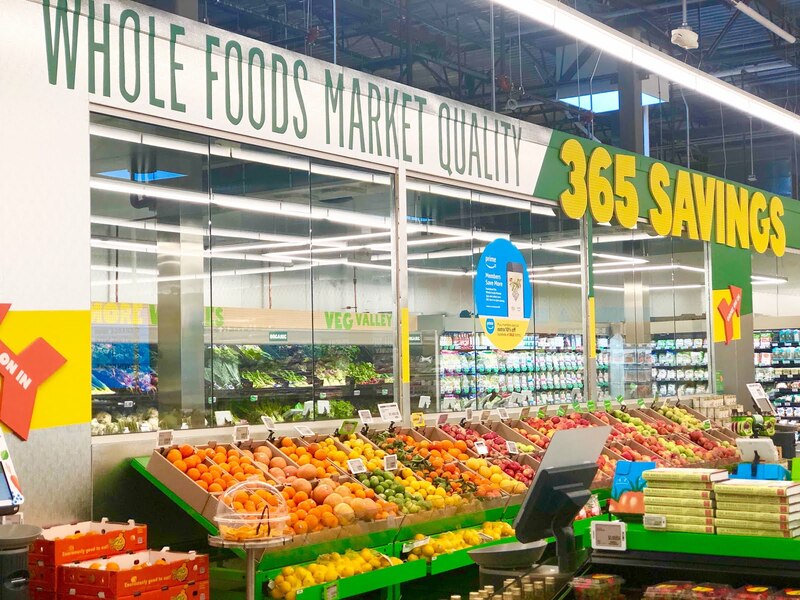 It's an evolution of Whole Foods Market that everyone knows and loves. They still focus on the same quality and great customer service, but in an easy shopping experience where you can get in and out quickly while still finding everything on your list. 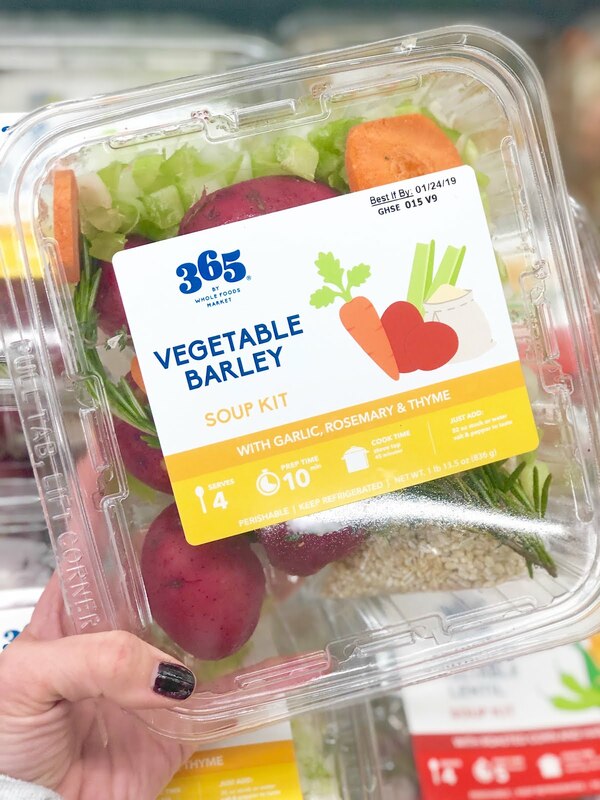 Another bonus is that Whole Foods Market 365 has great items at lower prices! The store layout is open and easy to navigate making shopping a breeze and actually enjoyable. 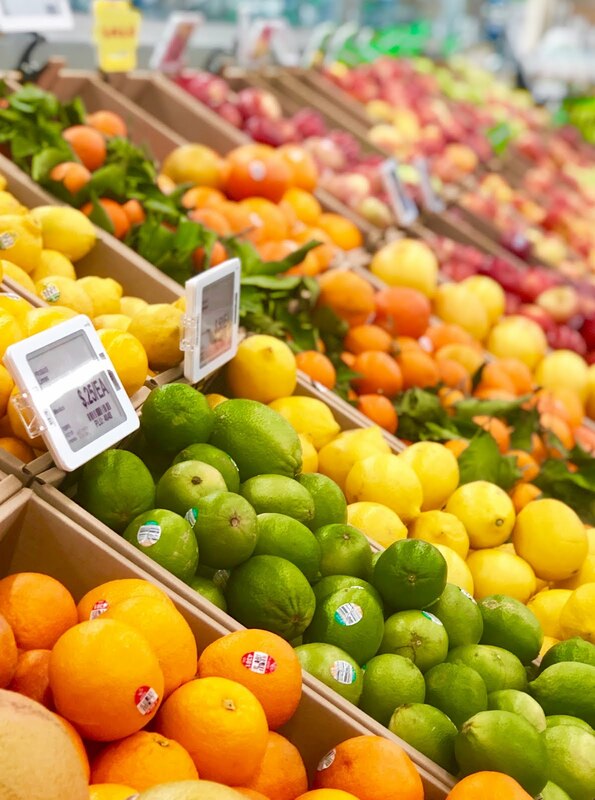 From fresh produce to bakery items, they have it all. 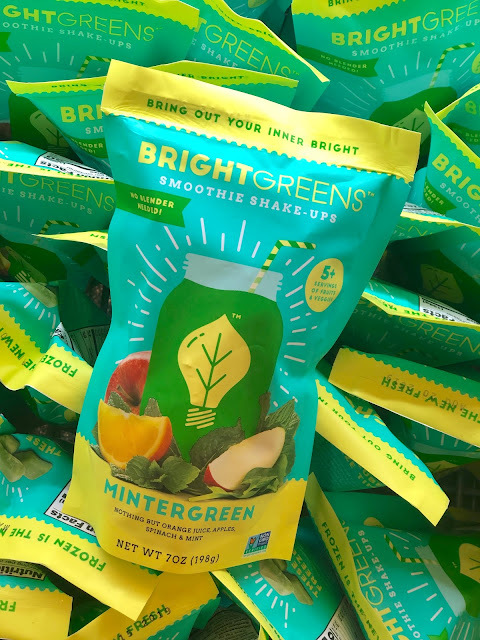 Our very favorite thing they offer are all of their pre-made meals and snack options. 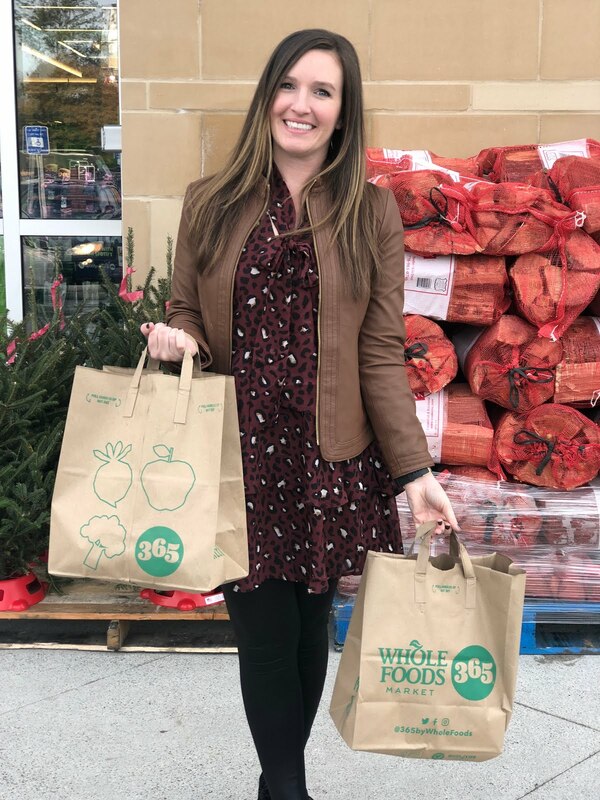 Neither of us really love to cook and more importantly, with three kids busy with sports it is rare that we have a free night at home to prepare a healthy meal for our families. 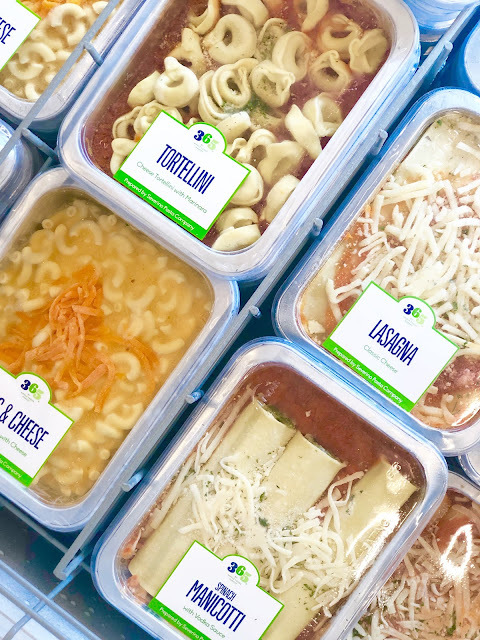 Options like soup kits and pre-made pasta dishes helps us to get dinner on the table without feeling the mom guilt. 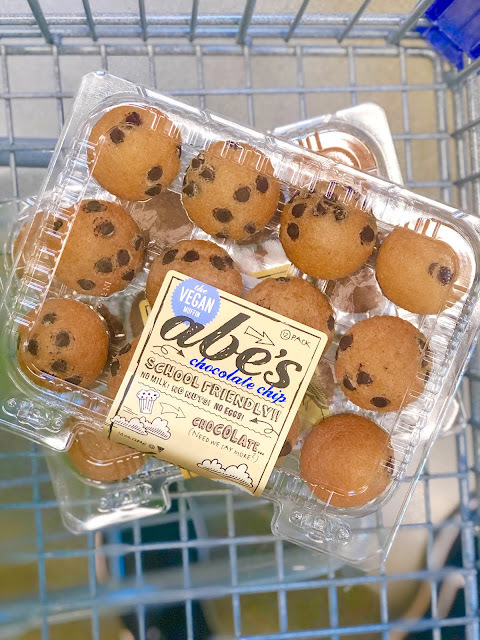 We also love the easy on-the-go packaged snacks and items like Abe's Mini Muffins, Bright Greens Smoothie Packs, and fresh fruits that help make packing lunches and after school snacks a breeze. So simple for the kids to grab on the way to practice and it helps us feel better knowing they are eating something healthy to fuel them for the afternoon. 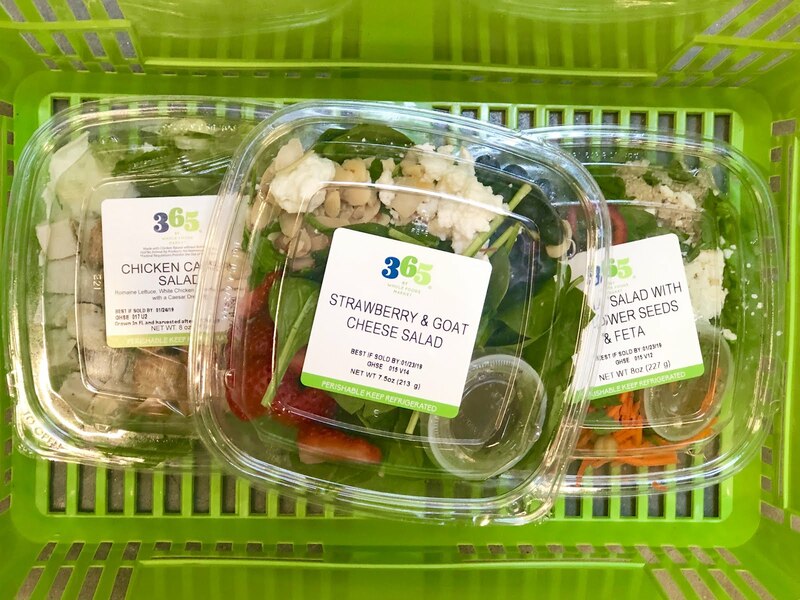 The Freshpack Leaf Salads are probably our personal favorites because it allows us to have easy and healthy lunches on hand for during the week. 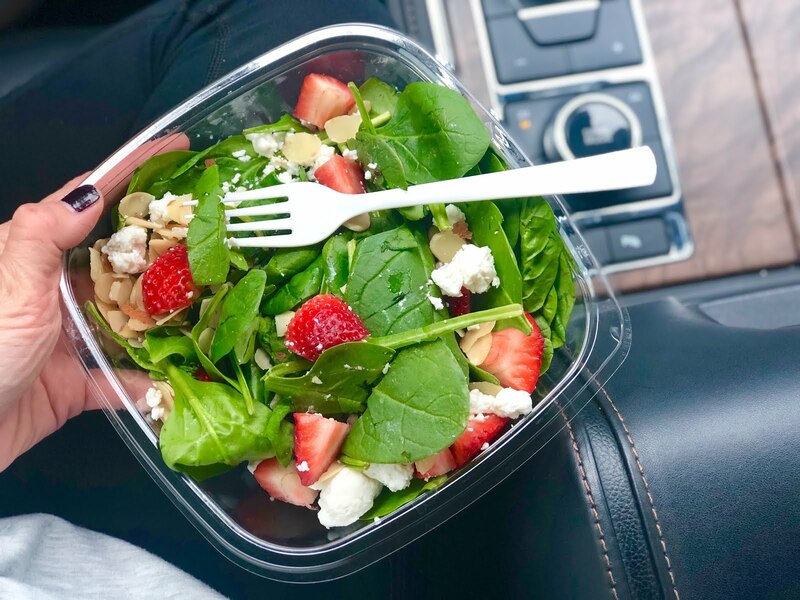 We grab one to eat in the car between errands and carpool and it saves us from a drive-thru meal that we will end up regretting later. 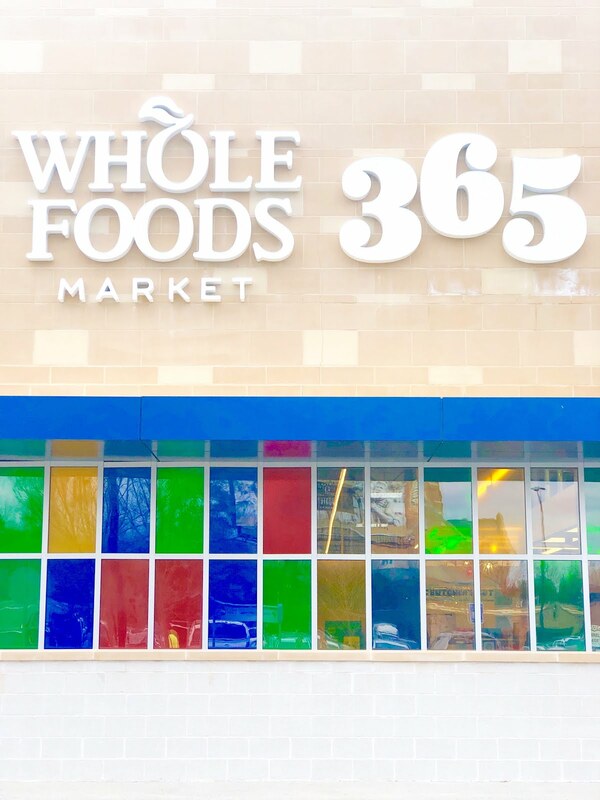 There are two brand new Whole Foods Market 365 stores in the Atlanta area. 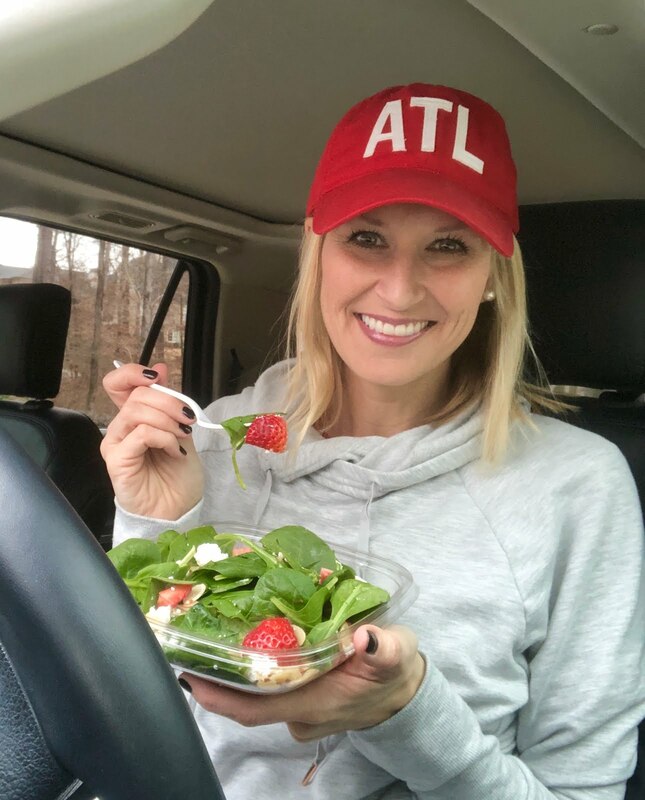 One in Buckhead and another in Decatur and we're hoping more will start popping up soon because it truly makes our job as moms easier! Have you shopped at the new Whole Foods Market 365 yet? Is there one in your area?